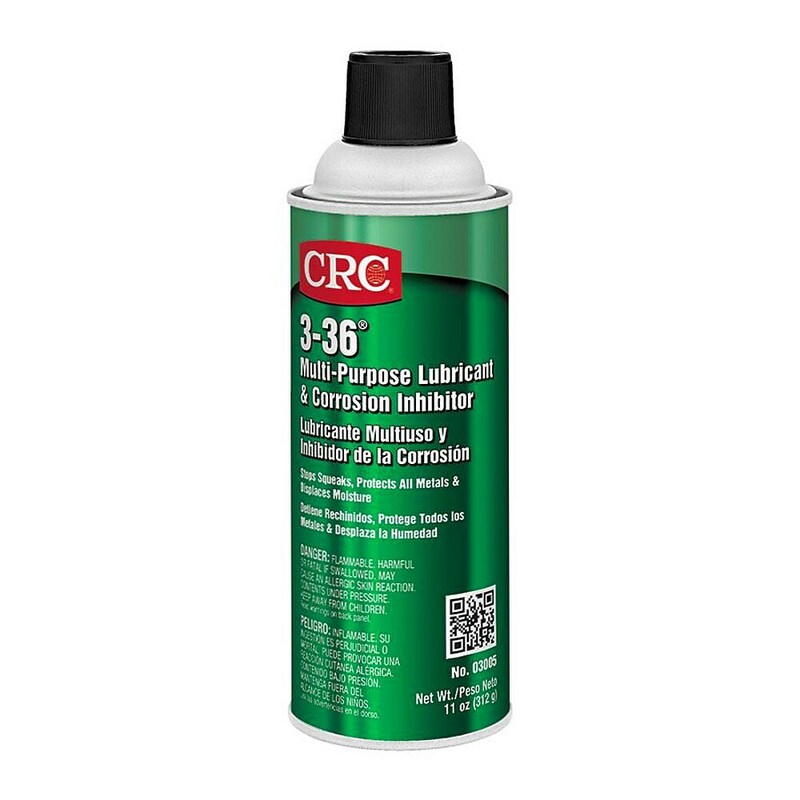 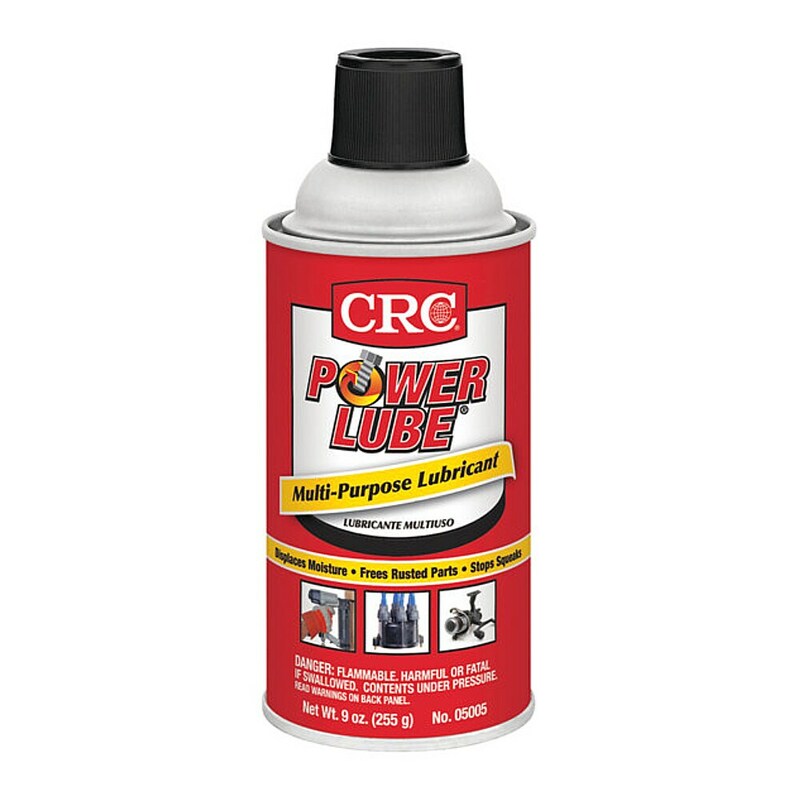 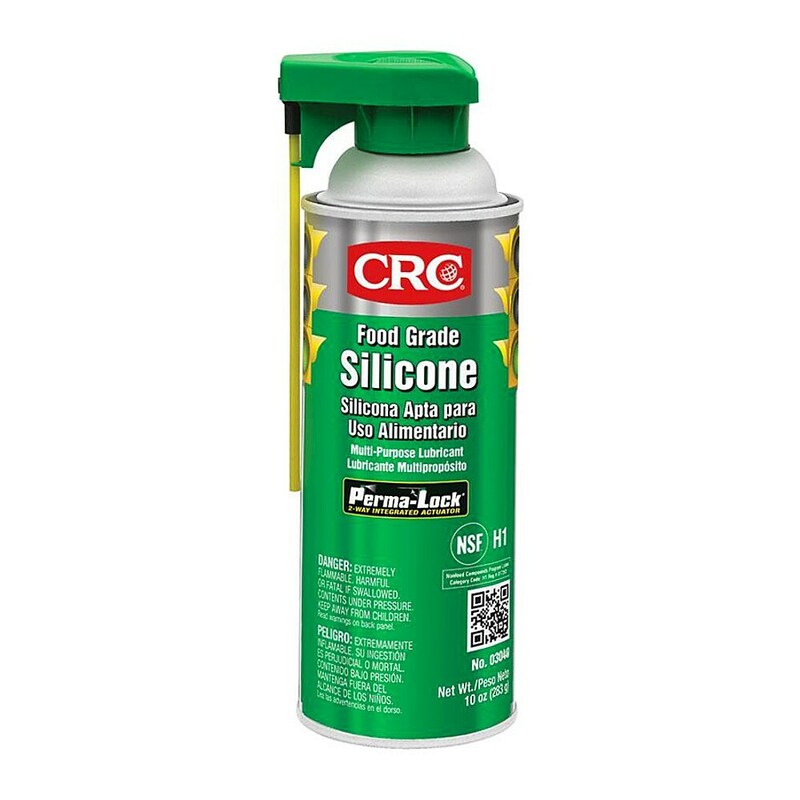 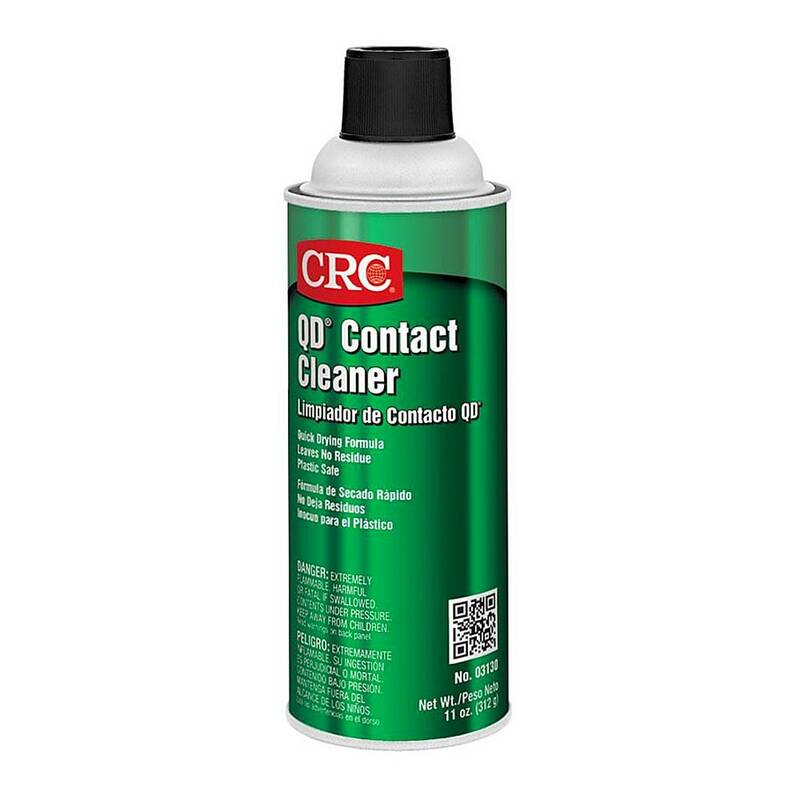 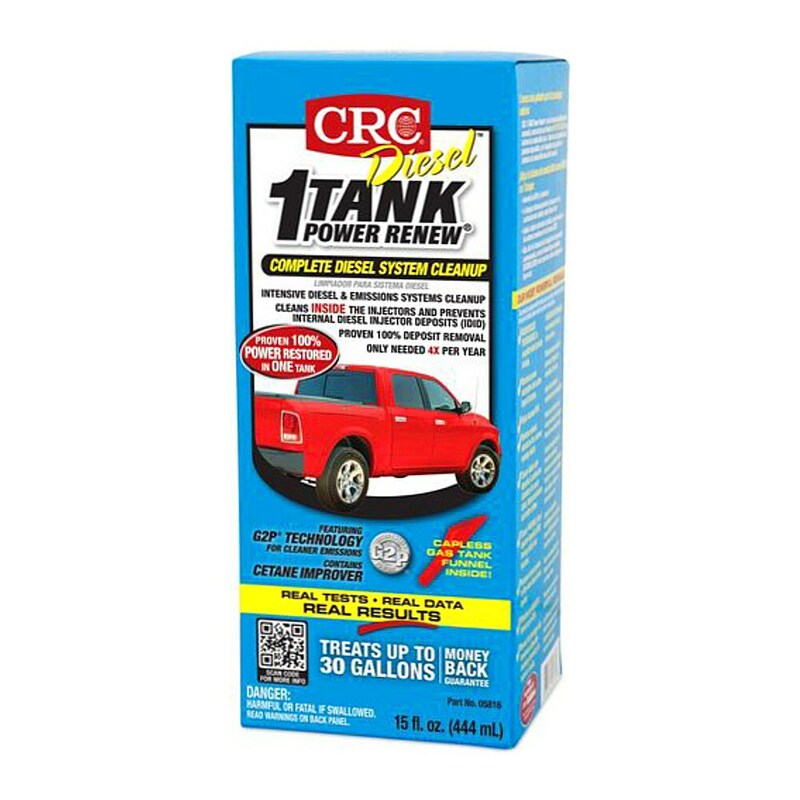 CRC 5-56 is a multi purpose lubricant that has superior penetrating power that breaks through rust and corrosion while it cleans away scale and dirt. 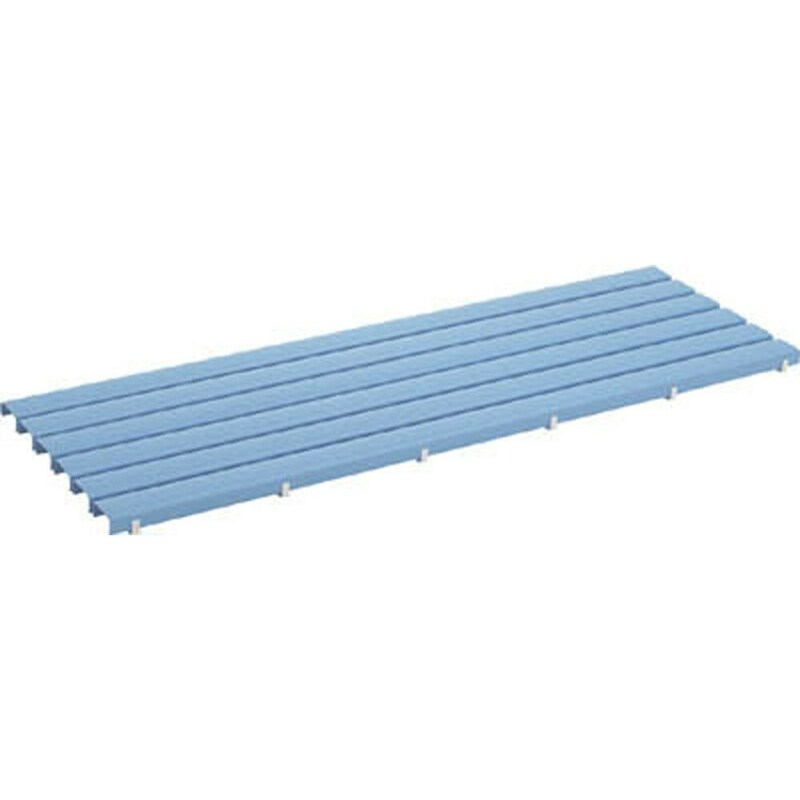 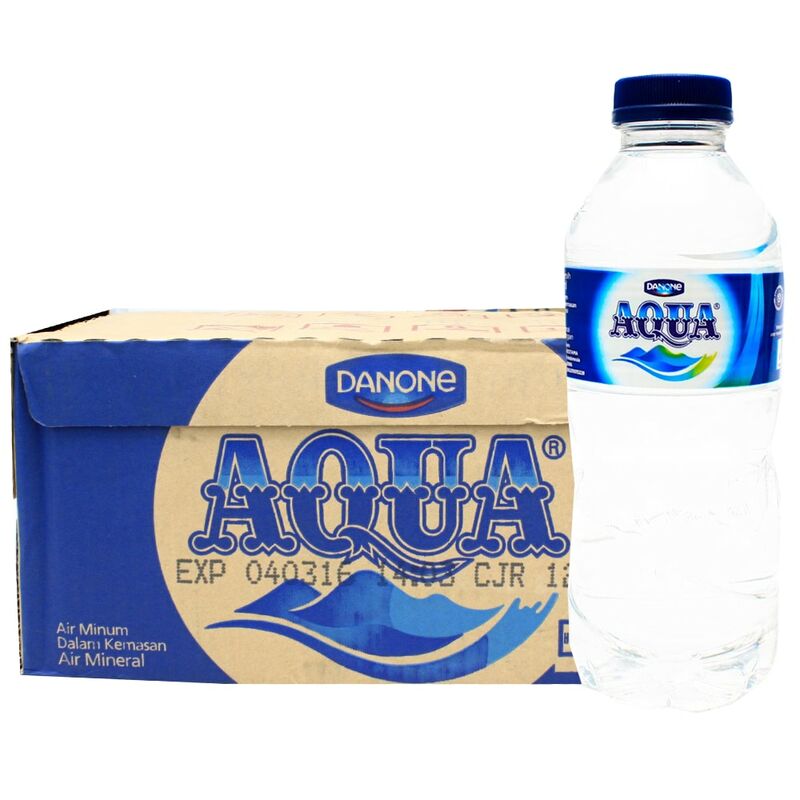 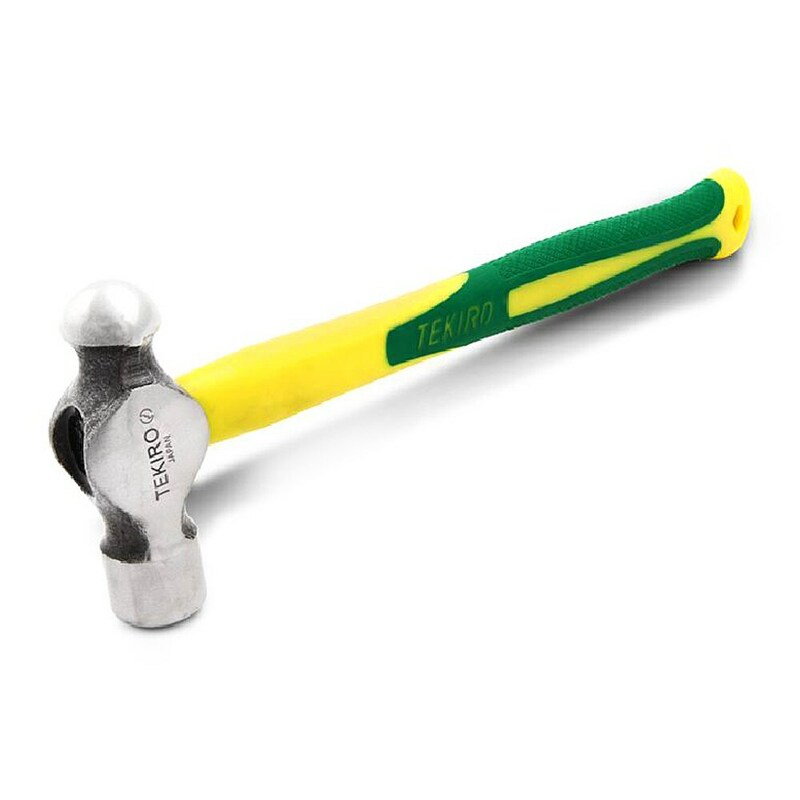 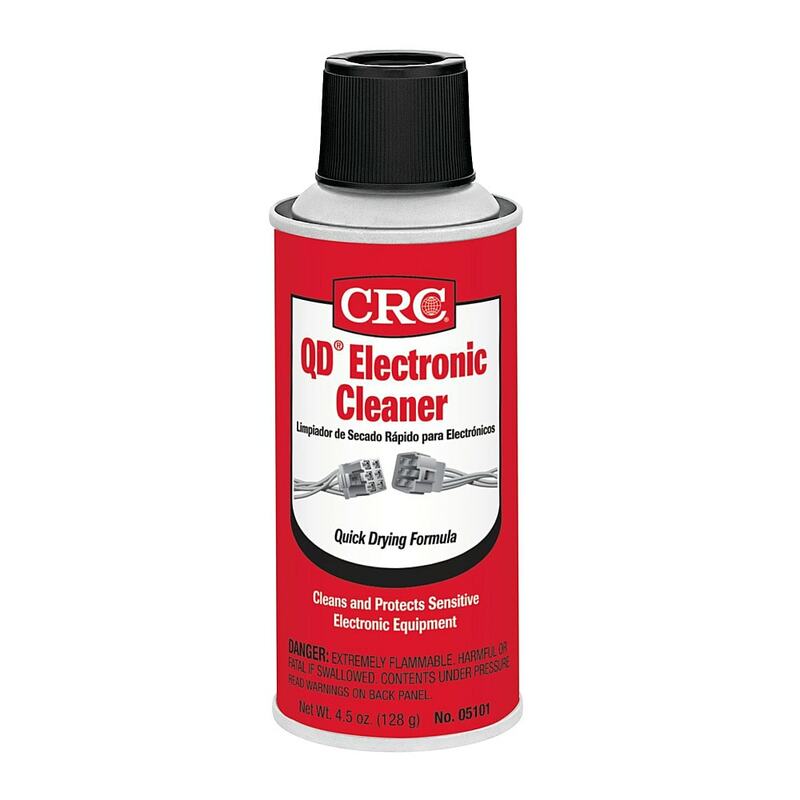 Eliminates the need for many disassembly operations. 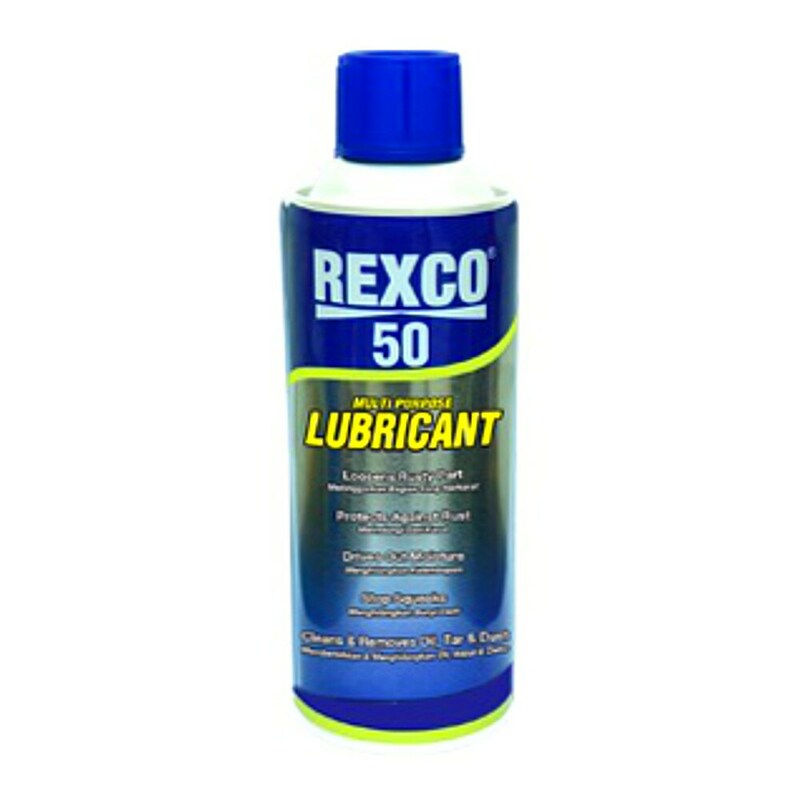 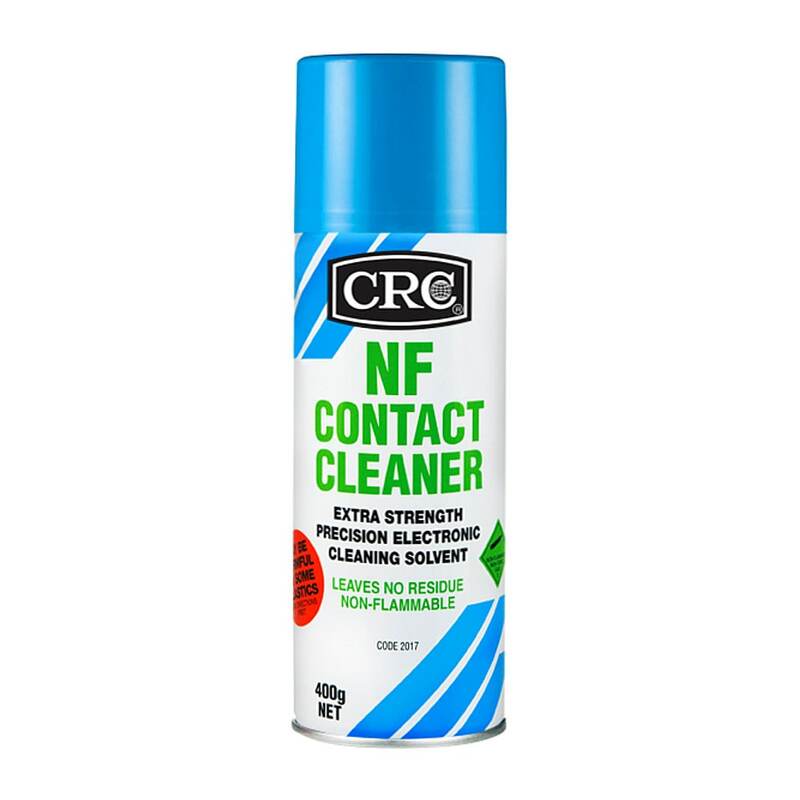 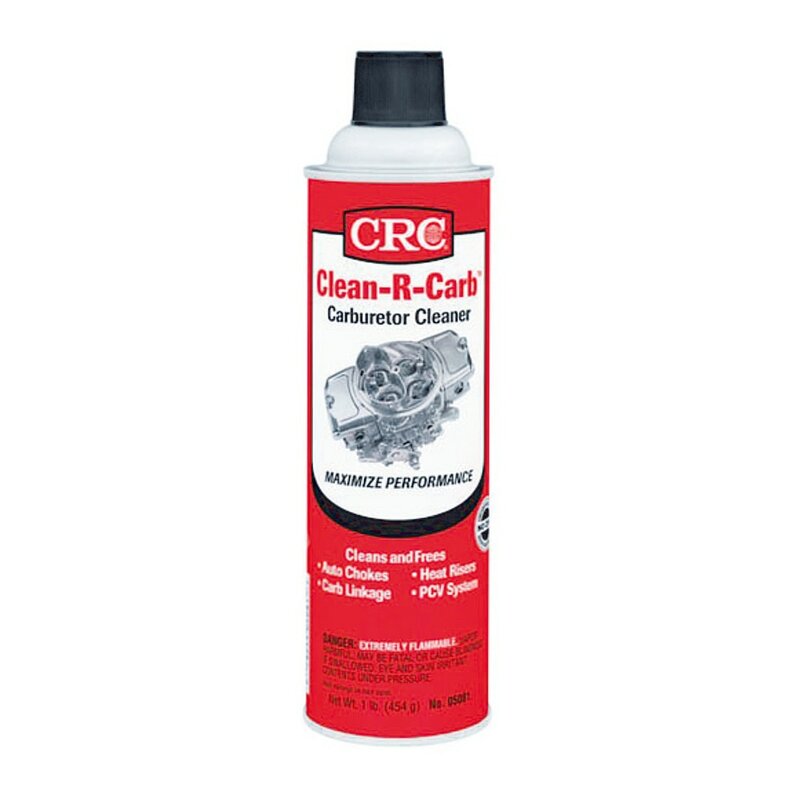 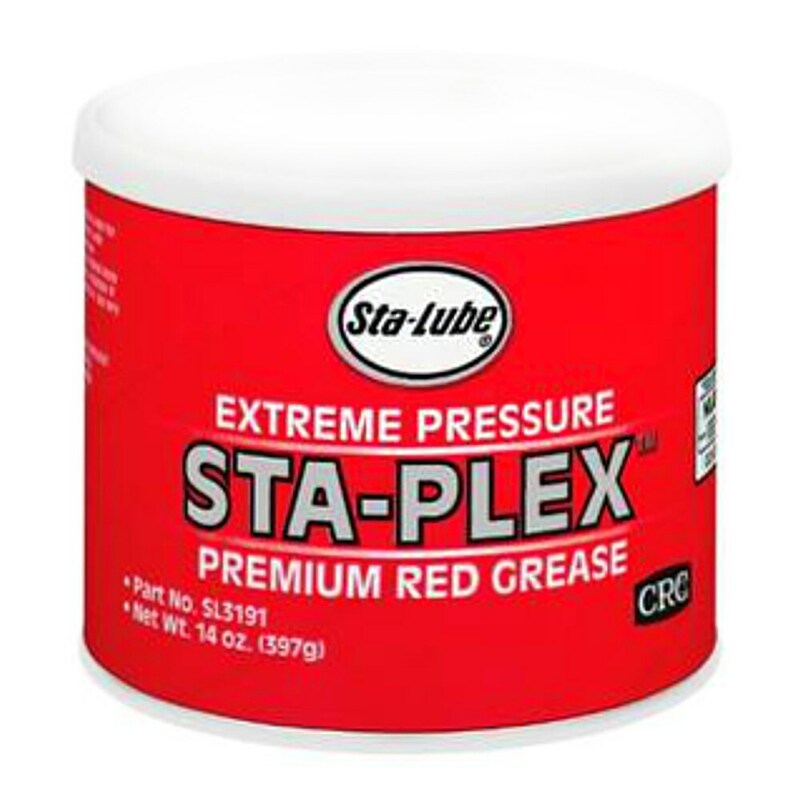 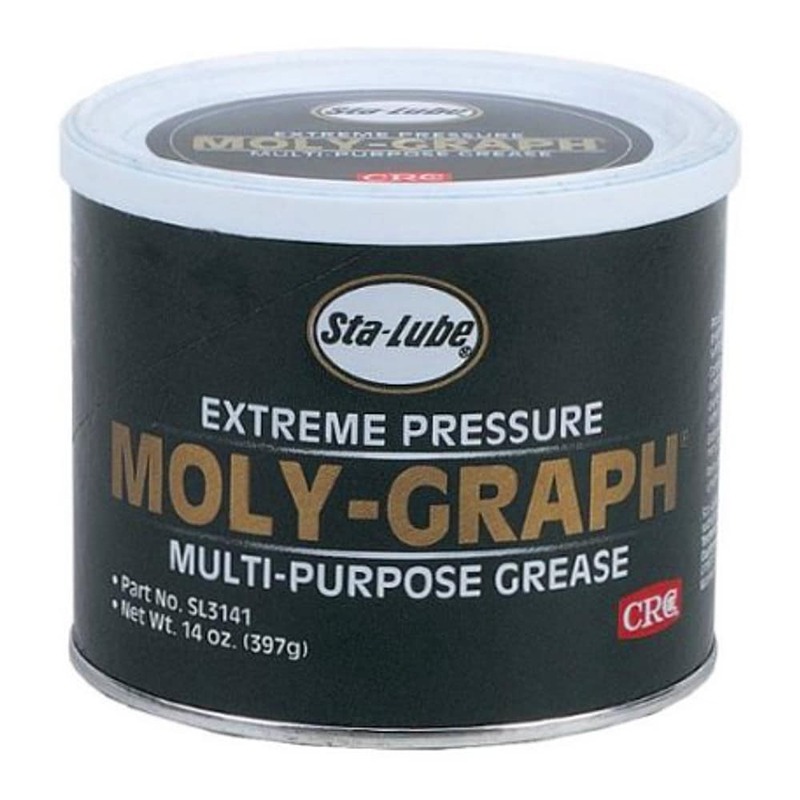 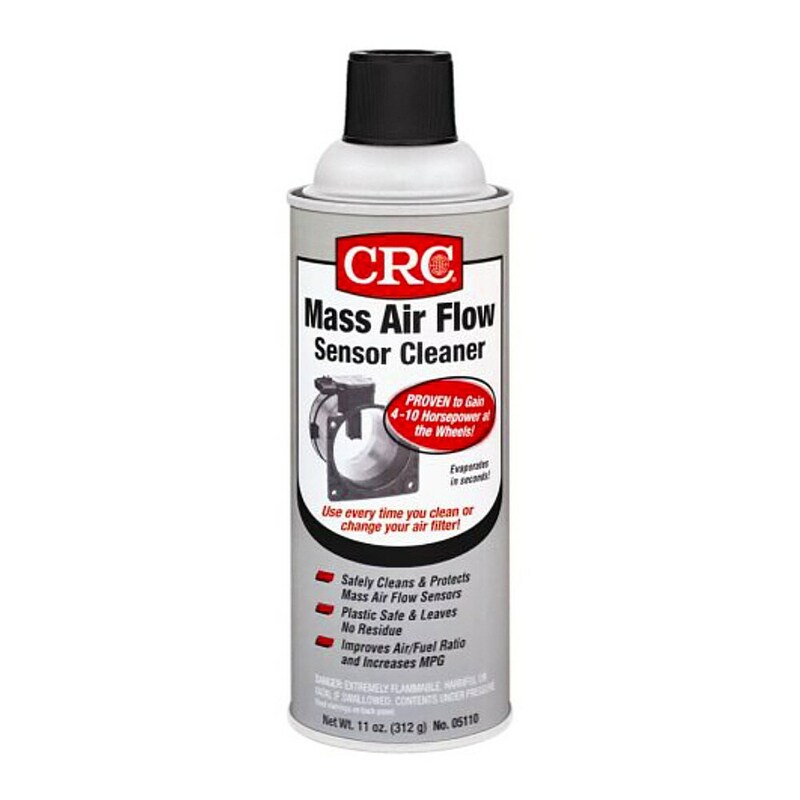 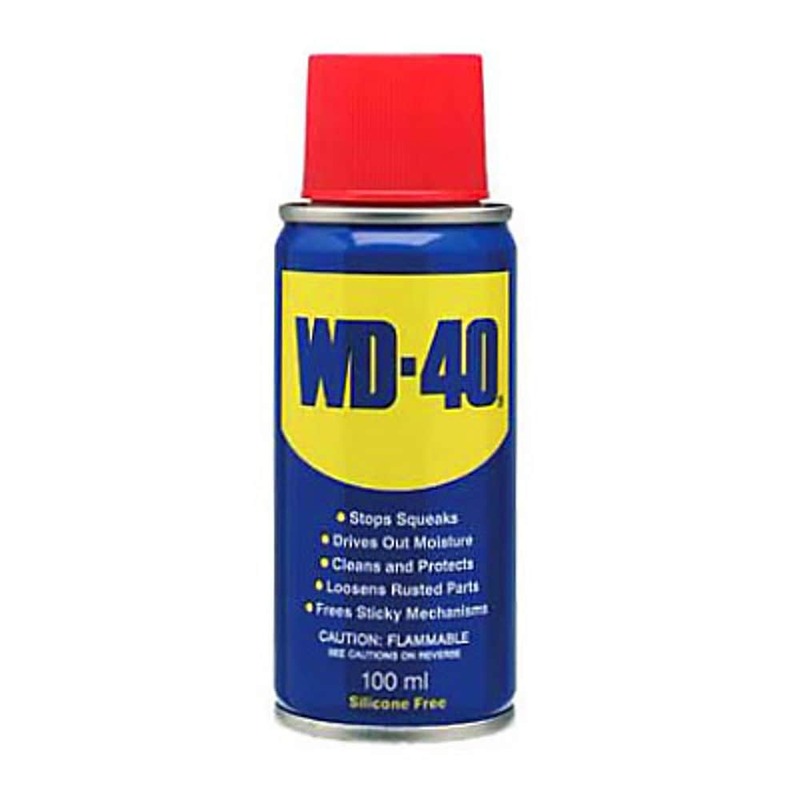 Protects metals against corrosion and displaces moisture to help start wet engines.